If lose a vehicle key or even worse, both keys, you could face a significant cost if you chose to purchase a replacement from your main dealer garage. Often you may be required to book the vehicle into the garage for the key to be added. Clearly, if you have lost both keys or had them stolen getting the car to garage is going to be tricky! 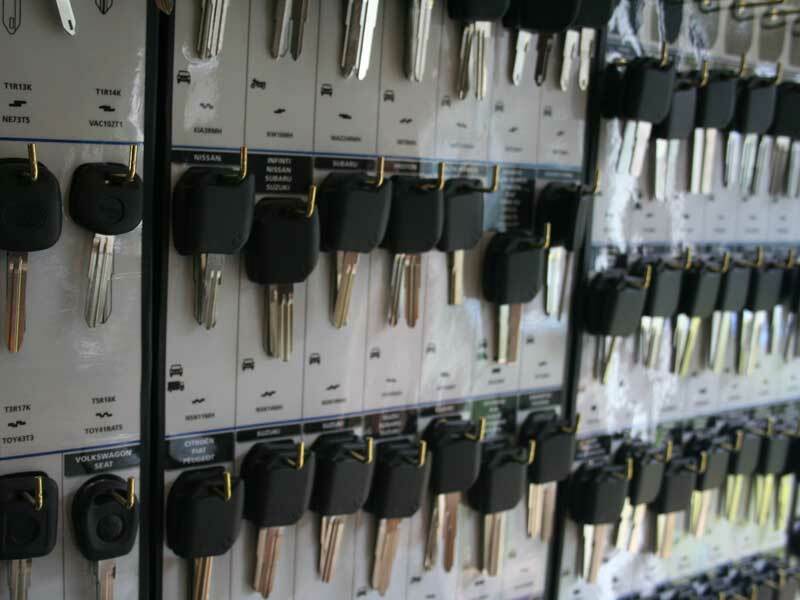 In some cases where both keys are lost the manufacturer may only offer a complete immobiliser system replacement. Whatever your particular circumstance we can assess the situation and provide you with sensible options. What is more, we can provide the service whether you are locked out having discovered you have lost keys having returned to a car park in town after a shopping trip or just want us to provide you with a spare key at your house. We offer a comprehensive cost effective mobile service. We cover and extensive range of vehicle manufacturers and car models but we are in the process of expanding our services. Because different transponders work using different coding types and cryptography, each type of key and remote will be priced differently and also according to the labour required. 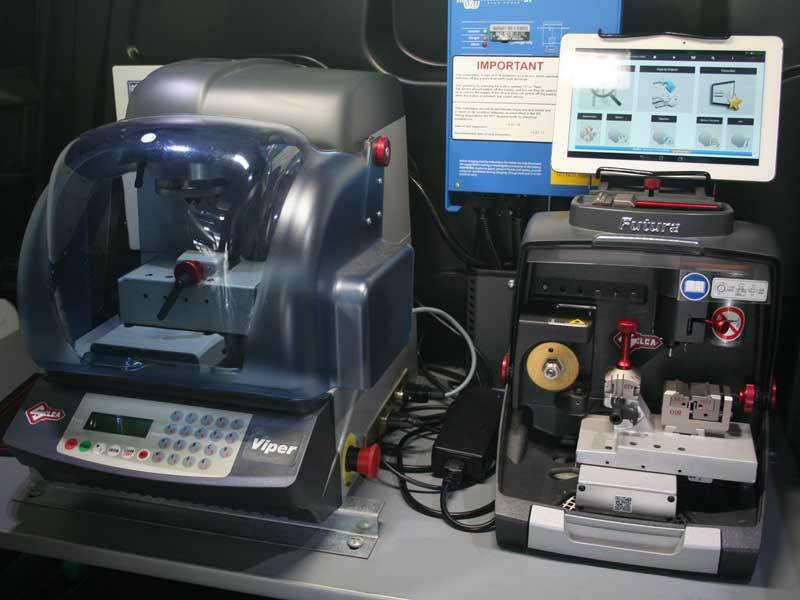 The reproduction of duplicate key is relatively simple task but decoding a lock in a 'lost keys' scenario and using technology to extract the Pin Codes required to programme a transponder is more complex. We offer a fixed quote system for the job in hand irrespective of the time it requires us to pick and decode a lock or programme a key with transponder and remote. The only surcharges that we apply are for travel outside of the Glasgow area or for late evening, weekend or bank holiday working. We do not charge any form of call out fee but reserve the right to ask for 50% payment before we start work. Most of us take modern car entry systems for granted nowadays but there has been a steady evolution of technology, particularly in recent years to provide increased security, increased convenience, sometimes both and sometimes with one factor compromising another. Although not always evident cars are still required to have a mechanical means of entry as an override to the electronic means of entry as a safety precaution. Car transponders were introduced in the UK in 1995 and it then became Law to fit an immobiliser into new cars sold since 1 October 1998. There are many versions of transponder technology which work in a passive manner to communicate with the car's immobiliser system. The transponder itself is a small chip embedded inside the key. If the transponder key is missing, damaged or corrupted then the immobiliser system will not allow the car engine to start.